Anna Morgan is a home interiors brand born from one woman’s passion for interiors. 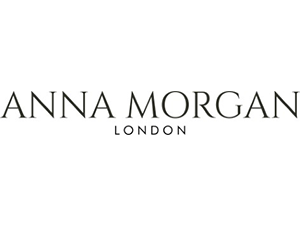 With a quintessentially English style, Anna Morgan offers a wide range of interiors products alongside a full interior design service, bespoke upholstery, made-to-measure curtains and blinds, fabric, wallpaper and flooring. Anna Morgan is proud to offer all mLP members a 10% discount on all sofas, chairs and blinds. How to use: Show your Virtual ID on arrival. Terms: Offer excludes clearance items and cannot be used during sale periods. However, a 5-year stain warranty is offered to mLP members during sale periods.